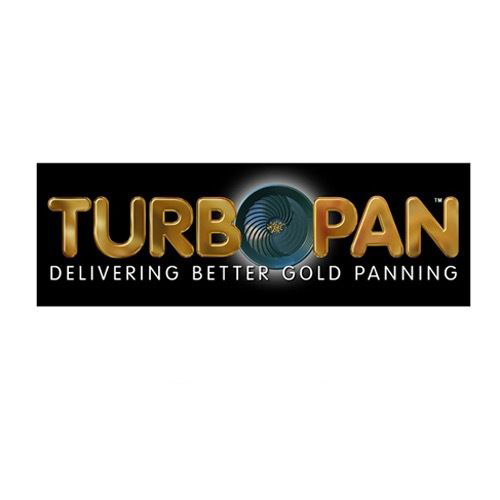 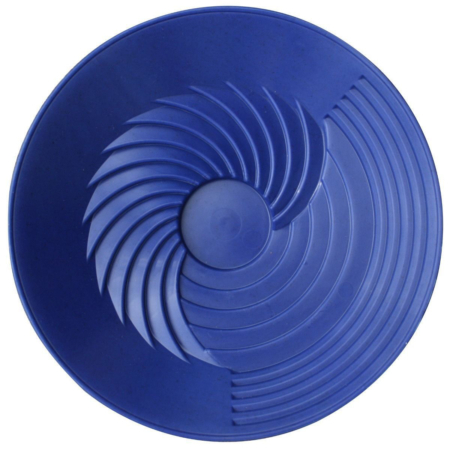 TurboPan 10″ Blue Plastic Gold Pan. 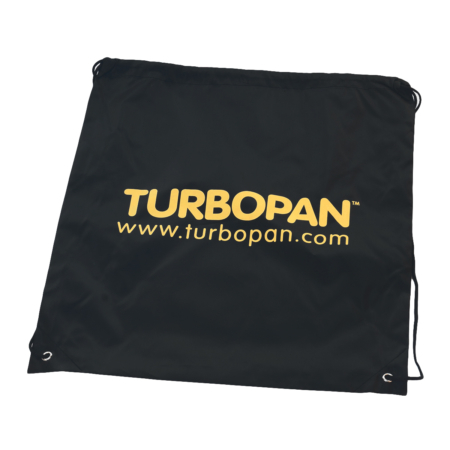 The TurboPan gold pan is a prospecting tool and mining tool for the prospector and artisan miner involved in small scale mining. 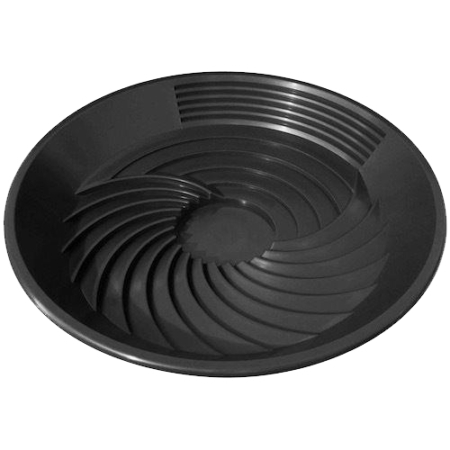 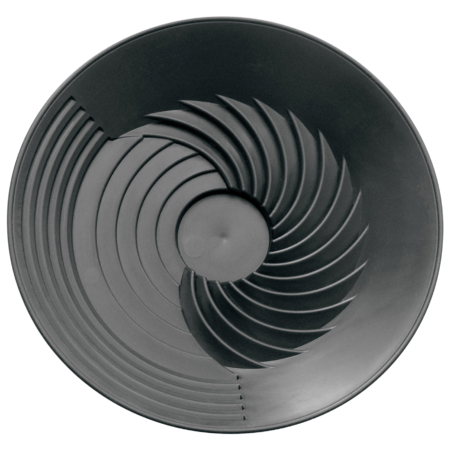 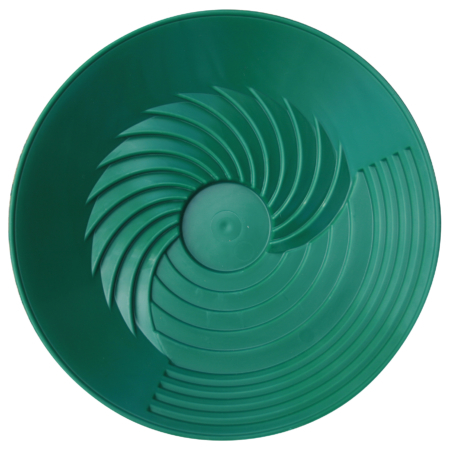 This blue Gold Pan is the right piece of prospecting equipment that gets all the gold easily and quickly.